Quick Closed Desired. Your home is finally here! This beautiful 3 bdrm floor plan offers a split floor plan, 2 bathrooms and a 2 car garage. 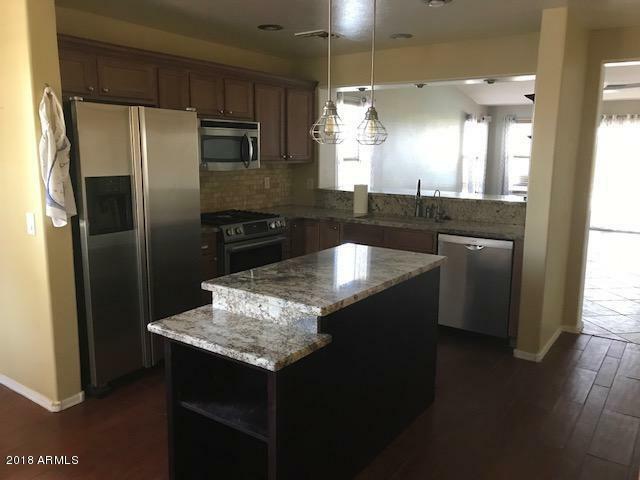 Kitchen over looks the living room with stainless steel appliances, granite countertops, kitchen island and plenty of cabinet space. Vaulted ceilings. This home sits on a Larger corner lot with a pool that gives you that resort feel. Lots of upgrades. 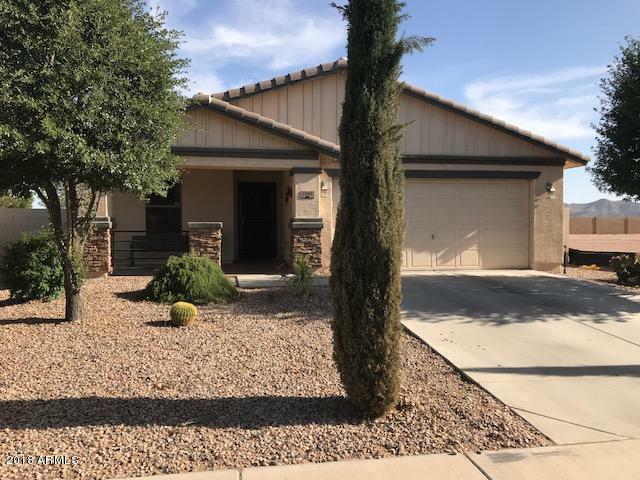 Seller offering closing costs assistance. Make your appt to see today!